Merchants Bonding Company™ executives traveled to San Francisco for the 2013 National Association of Surety Bond Producers (NASBP) Annual Meeting & Expo. The event was held at the historic Fairmont Hotel from April 21-24. This year’s keynote presentation was given by John Mauldin, a renowned financial expert, a New York Times best-selling author, online commentator, and the publisher of the most widely-read investment newsletter in the world. Other highlights of the annual meeting were the breakout sessions which included sessions on sales leadership, what is new in commercial surety, federal contracting and a special technology session that focused on mobile tablet technology. 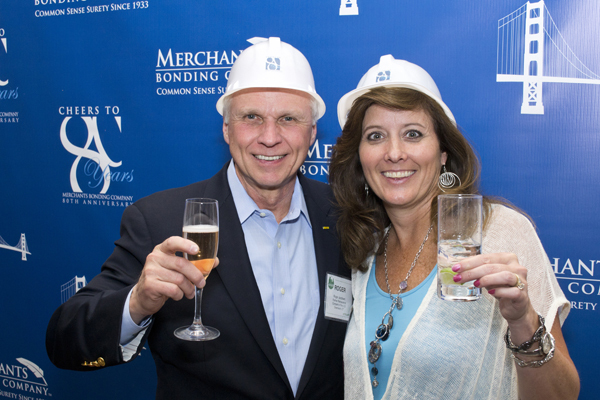 Merchants also hosted numerous events for our agents and partners including our Cheers to 80 Years Hard Hat Party on Monday night, and an Alcatraz Island outing on Tuesday afternoon. 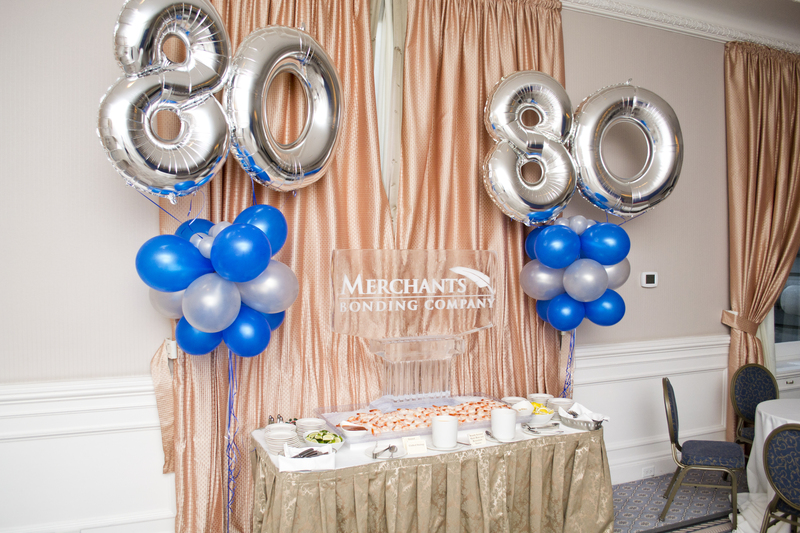 Our Cheers to 80 Years Hard Hat Party was a huge success and we appreciated the many people who helped us celebrate our eight decades in business.